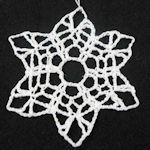 Glittery Celtic Ball Ornament -- $1.99 A Crochet pattern from Julie A Bolduc. 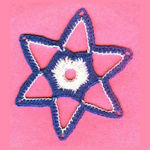 This ornament is made with motifs which are stitched together as they are made. 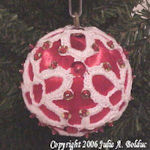 Then sequins and beads are added as an embelishment.